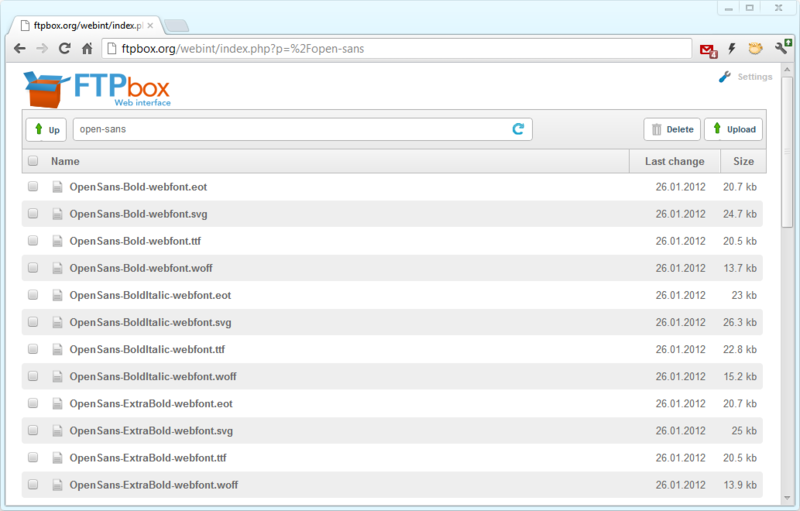 Everyone would probably agree that the web interface is a very important part of the FTPbox project. I see great potential in it, as with some good work it could be used by FTPbox users that want to access their files on the go, from their phone, tablet or any device they don’t have FTPbox installed on. For that reason, I decided to work on it the past few days and improve it in any way I could. I also uploaded the code to the Github repository , hoping for more people to get involved making it great! Fixed the file links to point to the URL of each file, instead of showing a “No Access!” error. Displaying file content inside the interface would be better, so I guess this is a temporary solution. Made the web interface adjust to the screen width, using media queries. The interface now adjusts nicely to screens with max width of 480px (for mobile devices) and to screens with max width of 1024px (tablets, laptops). I will also have to add another resolution in between (max of 650px). To upgrade to this version, you’ll have to re-install the web interface. 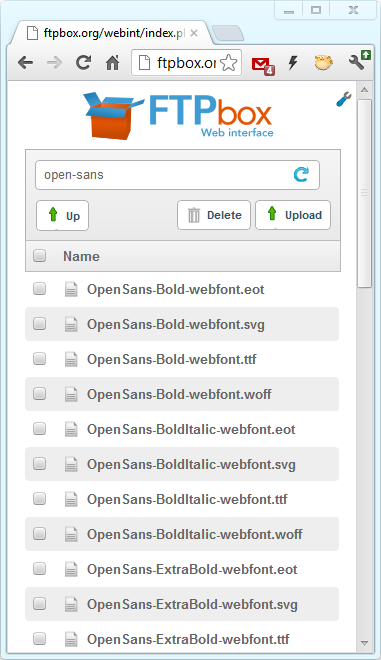 I will make sure to make it automated in the next release of FTPbox. Hope to see some web developers helping me out with the web interface!